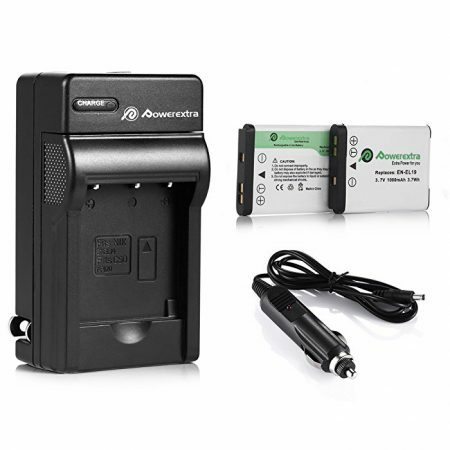 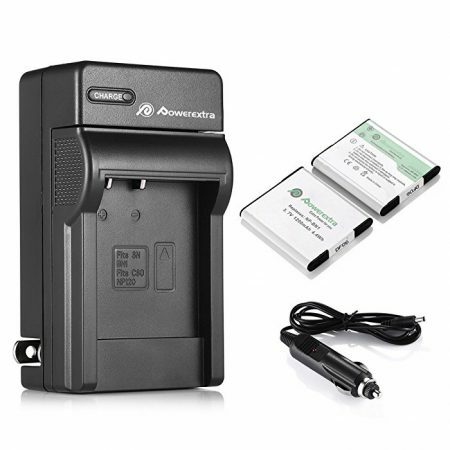 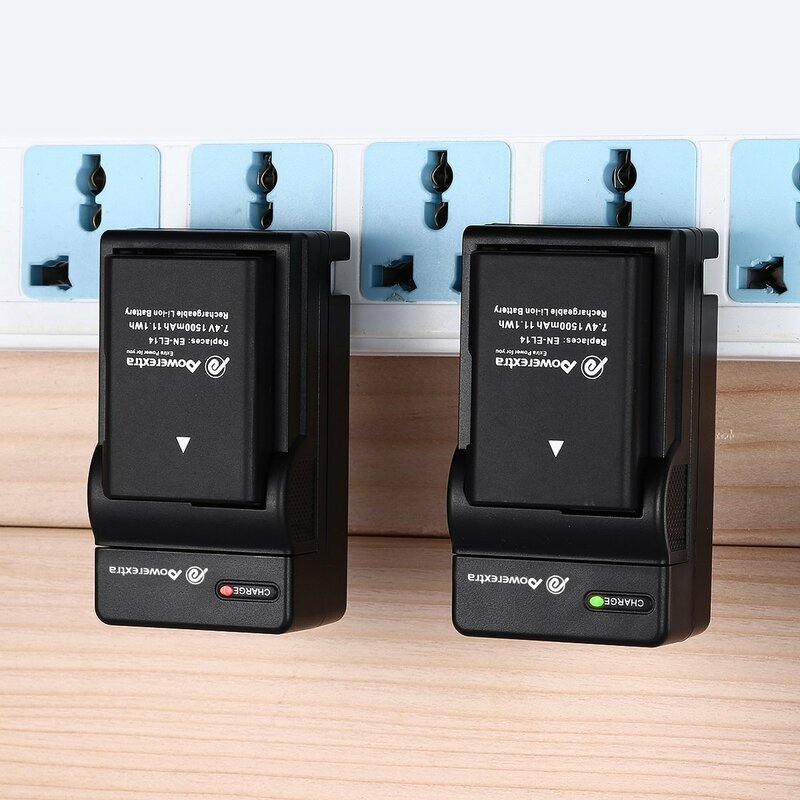 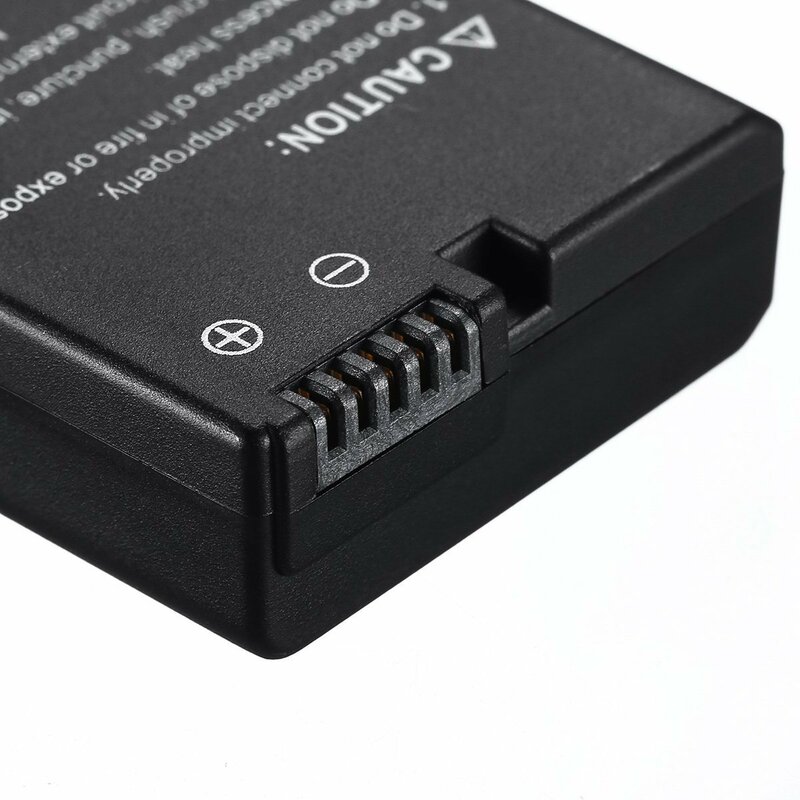 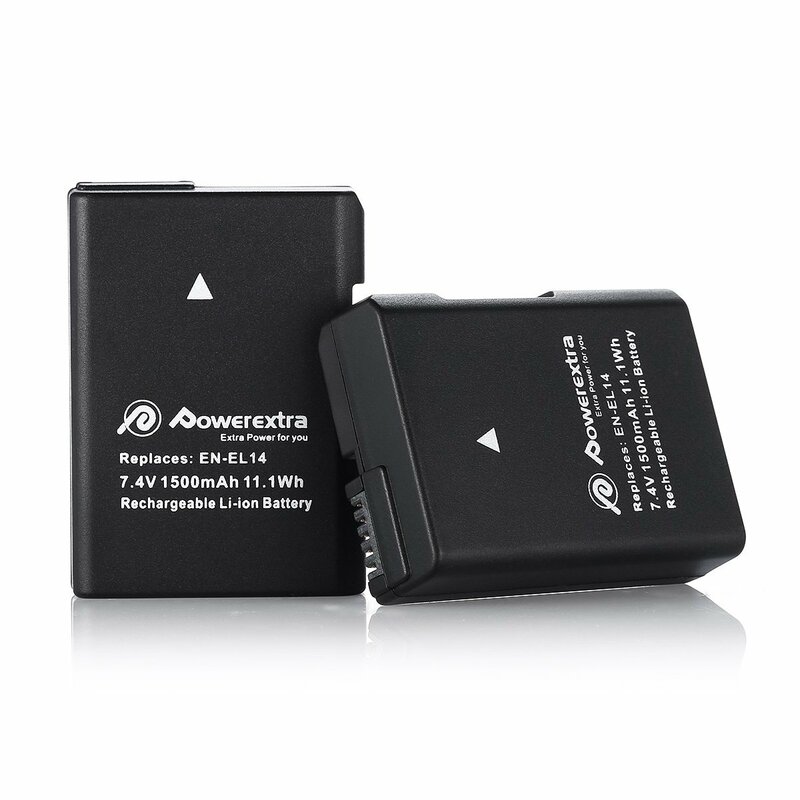 These replacement batteries can be charged anytime without any effect on the battery. 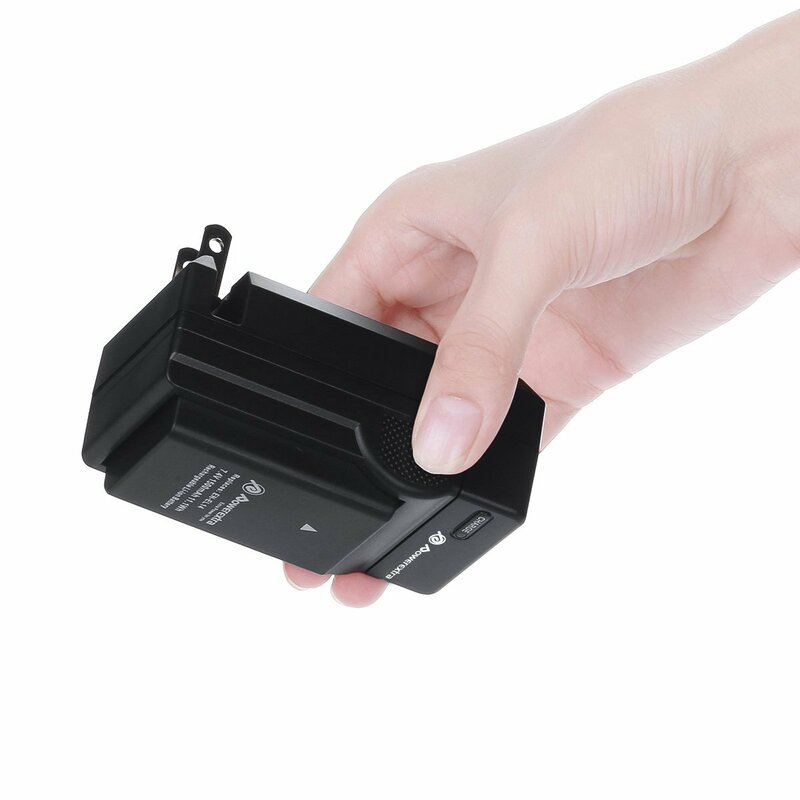 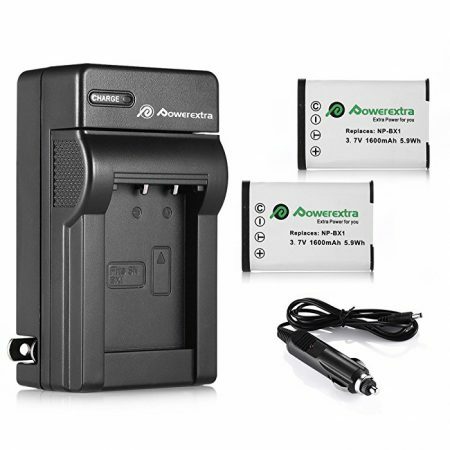 Battery Type: Li-ion / Voltage: 7.4V / Capacity: 1500mAh. 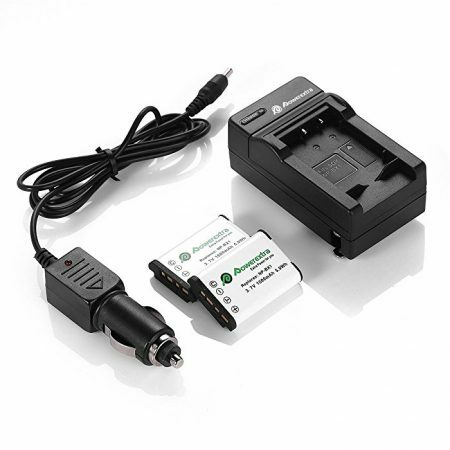 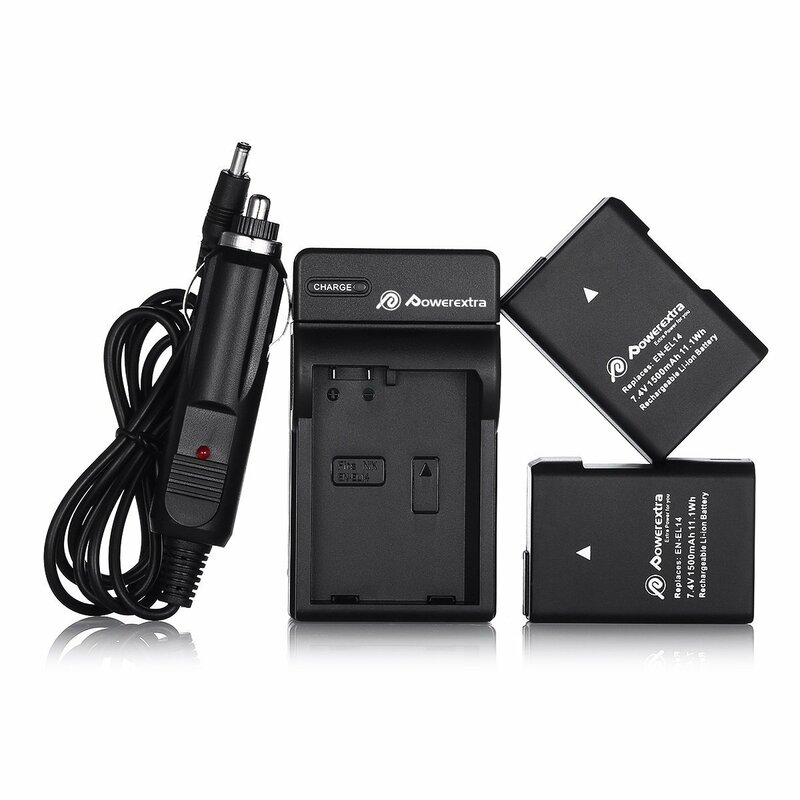 Package includes 2 batteries and 1 charger for Nikon D3100 D3200 D5100 Coolpix P7000 Coolpix P7100 digital cameras. 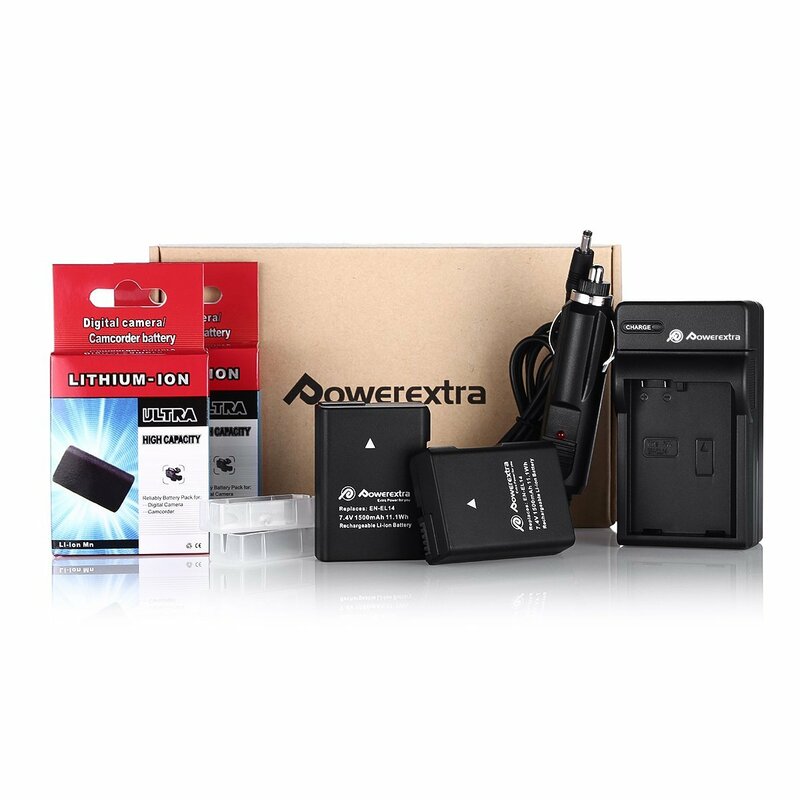 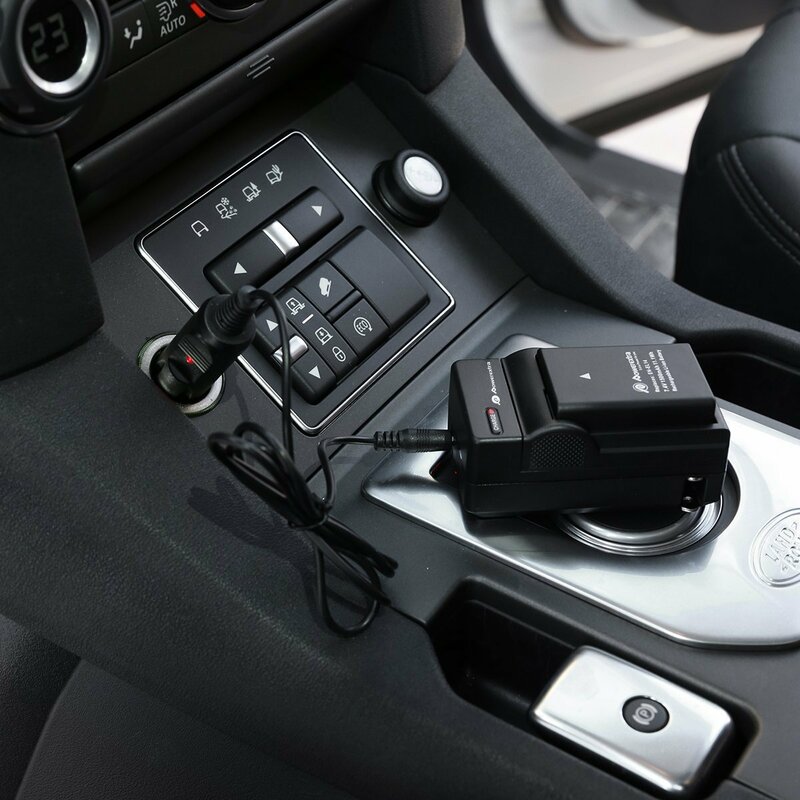 The replacement batteries are thoroughly tested by manufacturer and CE certified to match OEM products.